Wait. What? Filebeat has pitfalls? That is probably the first question you as a reader might be asking yourself right now. And rightly so. 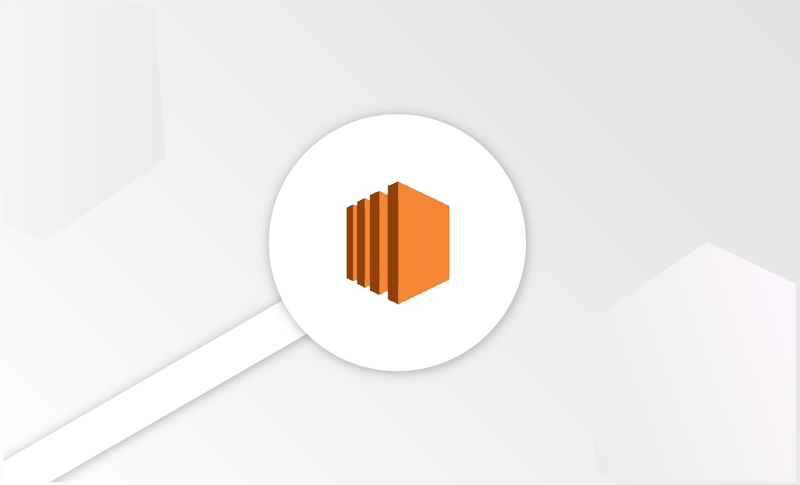 Filebeat is a solid piece of engineering that has evolved over the past few years to become a reliable and the go-to log shipper for logging with ELK. 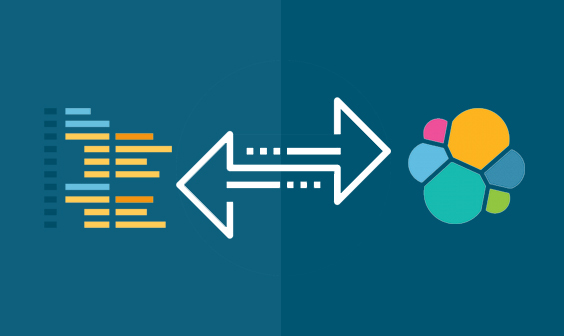 We covered the story of how Filebeat evolved from Lumberjack and Logstash-Forwarder in a previous post, and one can safely claim that it is this rich historical background that contributed to Filebeat’s maturity. Of course, nothing is perfect, and Filebeat is no exception to this rule. Below is a list of some caveats that users need to be aware of when using this shipper to ensure the integrity of their logging pipelines. Granted, this is not a Filebeat-specific pitfall and applies to any YAML-based configuration file. Cutting to the chase, YAML syntax is a pain. It is extremely sensitive to indentation (DO NOT USE TABS!) and structure, and one formatting mistake can crash the entire configuration and the dependent pipeline. Filebeat is designed to remember the previous reading for each log file being harvested by saving its state. This helps Filebeat ensure that logs are not lost if, for example, Elasticsearch or Logstash suddenly go offline (that never happens, right?). This position is saved to your local disk in a dedicated registry file, and under certain circumstances, when creating a large number of new log files for example, this registry file can become quite large and begin to consume too much memory. It’s important to note that there are some good options for making sure you don’t fall into this caveat — you can use the clean_removed option, for example, to tell Filebeat to clean non-existing files from the registry file. Another issue that might exhaust disk space is the file handlers for removed or renamed log files. As long as a harvester is open, the file handler is kept running. Meaning that if a file is removed or renamed, Filebeat continues to read the file, the handler consuming resources. If you have multiple harvesters working, this comes at a cost. There are other options for closing file handlers, and I recommend reading the documentation before using them. Filebeat is quite simple to configure. In the Prospectors section, you will be required to specify the path to the log file you wish to “harvest” and subsequently export into ELK. But what happens when you want to track multiple log files? While Filebeat allows you to define multiple file paths in one prospector, one thing to remember, and this is not obvious to all users, is that in most cases you will want to add some specific settings to each log file. The best and most basic example is adding a log type field to each file to be able to easily distinguish between the log messages. This requires configuring a prospector for each log type, and while this is not a pitfall in itself, it does add additional points of failure when configuring Filebeat. Filebeat is an extremely lightweight shipper with a small footprint, and while it is extremely rare to find complaints about Filebeat, there are some cases where you might run into high CPU usage. One factor that affects the amount of computation power used is the scanning frequency — the frequency at which Filebeat is configured to scan for files. This frequency can be defined for each prospector using the scan_frequency setting in your Filebeat configuration file, so if you have a large amount of prospectors running with a tight scan frequency, this may result is excessive CPU usage. Filebeat is as reliable as a log shipper gets and should be the backbone of any ELK-based logging architecture. The list of gotchas above should not worry you as a user. 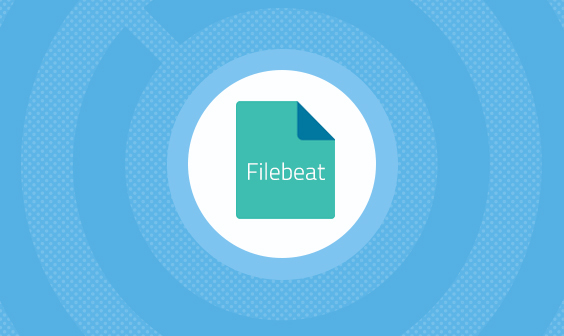 In most cases, Filebeat’s default settings will suffice. However, if your setup consists of complex pipelines, with multiple prospectors and an elaborate log rotation policy, you will want to verify if there are any potential soft spots you might need to take care of. Configuring Filebeat is straightforward enough but as mentioned above, can get a bit complicated when multiple pipelines are involved. For this reason, Logz.io developed a Filebeat wizard to help users avoid the common YAML pitfalls — you can read more about this wizard here.